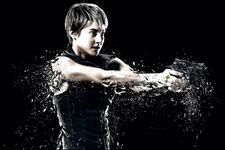 Shailene Woodley at the New York premiere of "The Divergent Series: Insurgent." 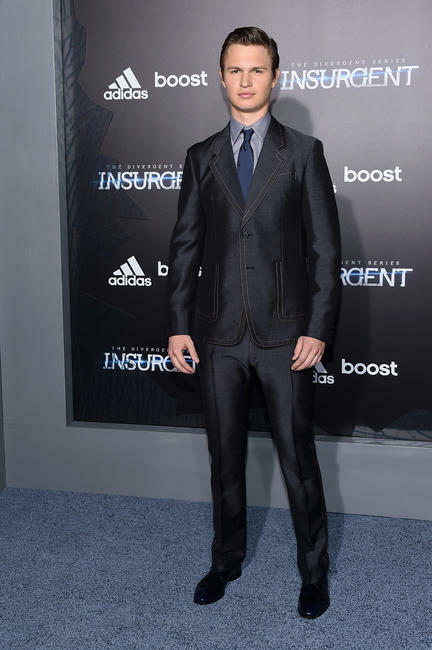 Miles Teller and Shailene Woodley at the New York premiere of "The Divergent Series: Insurgent." 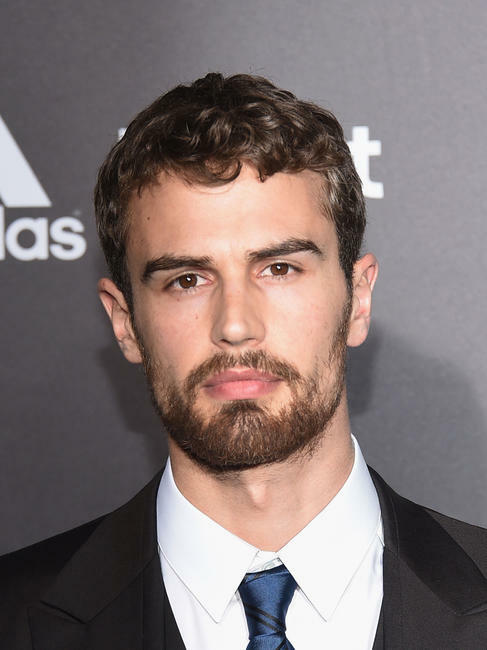 Theo James at the New York premiere of "The Divergent Series: Insurgent." 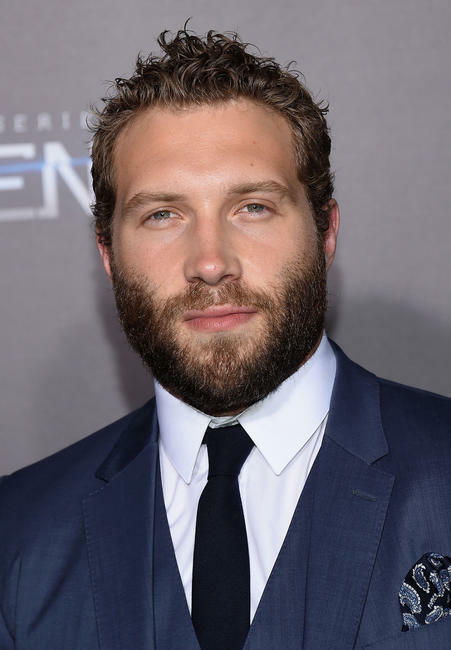 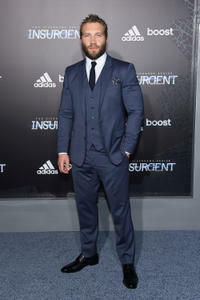 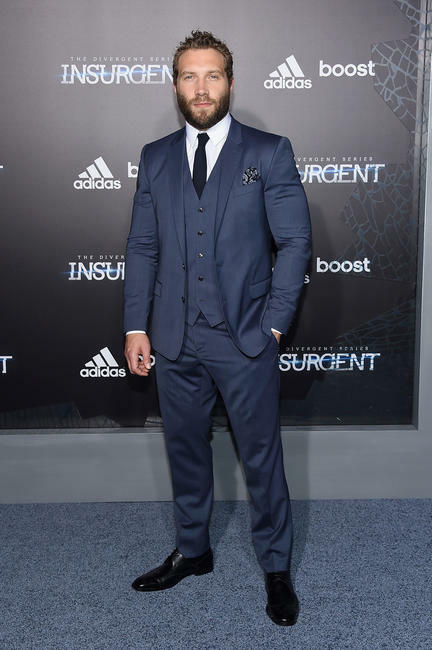 Jai Courtney at the New York premiere of "The Divergent Series: Insurgent." 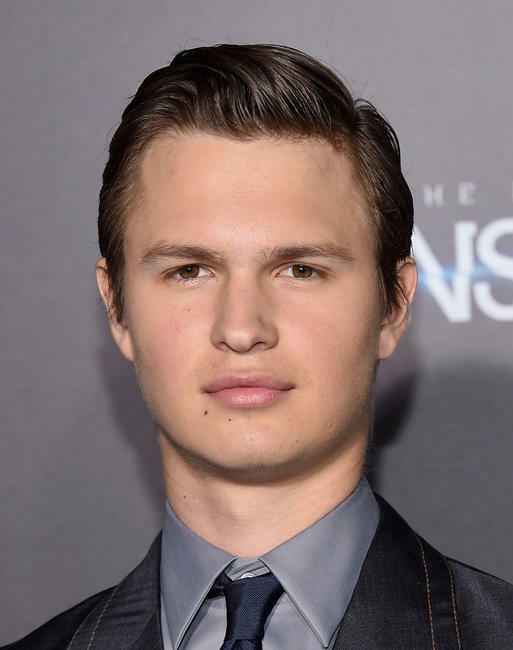 Ansel Elgort at the New York premiere of "The Divergent Series: Insurgent." 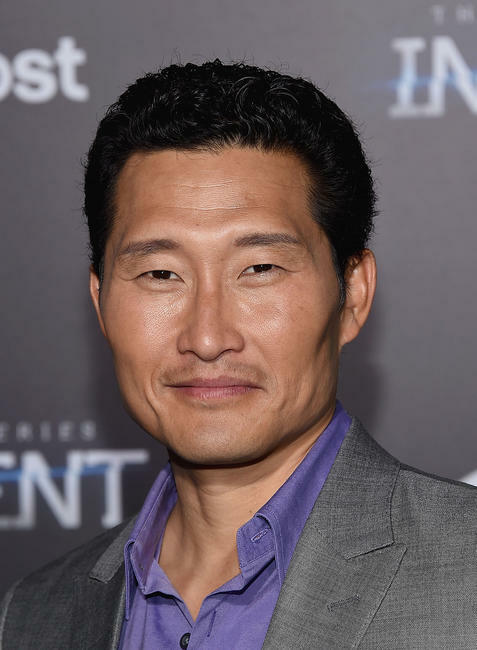 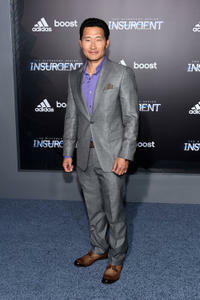 Daniel Dae Kim at the New York premiere of "The Divergent Series: Insurgent." 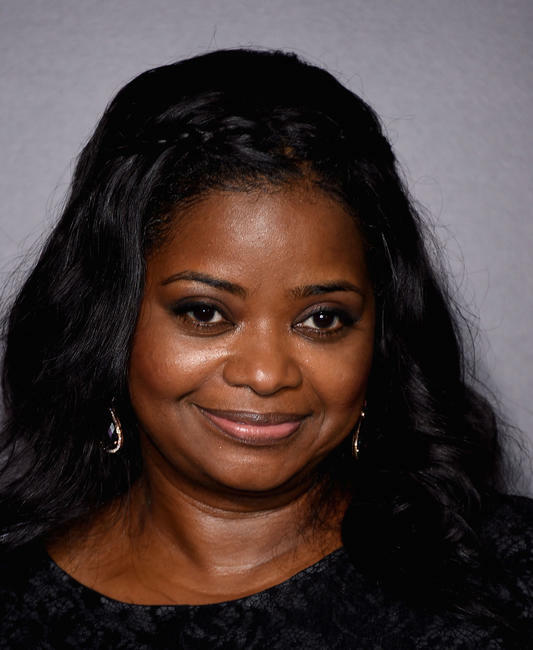 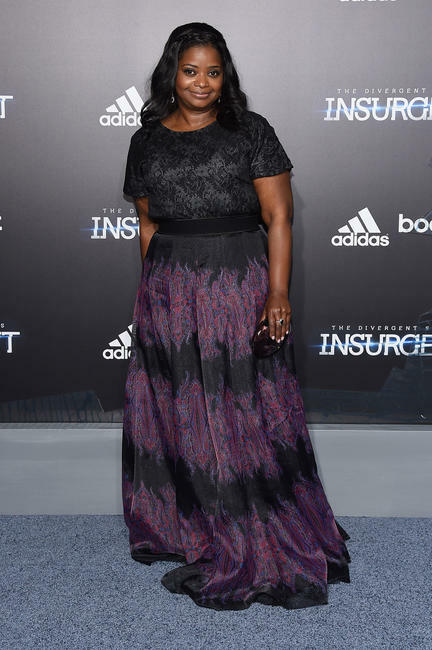 Octavia L. Spencer at the New York premiere of "The Divergent Series: Insurgent." 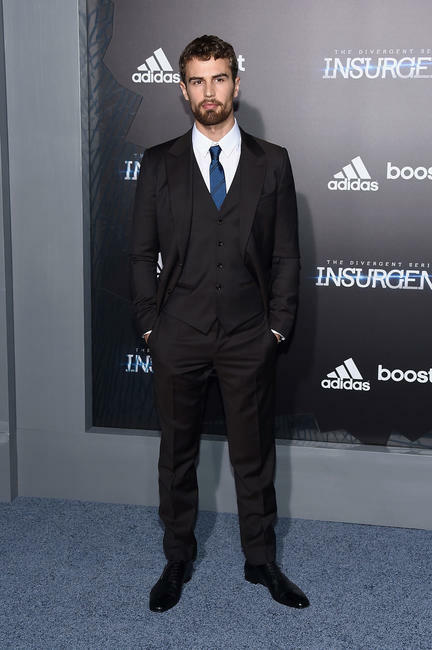 Suki Waterhouse at the New York premiere of "The Divergent Series: Insurgent." 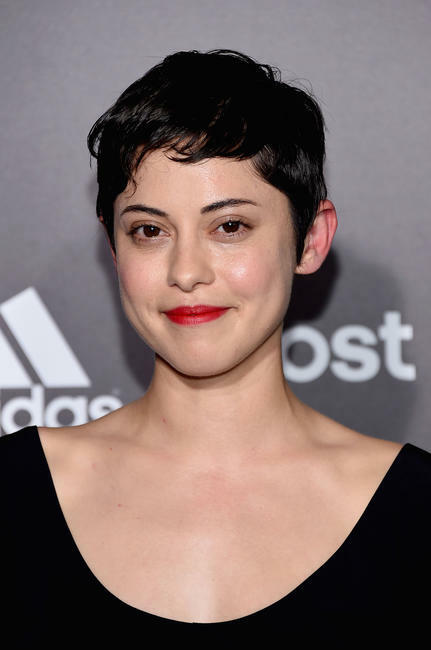 Rosa Salazar at the New York premiere of "The Divergent Series: Insurgent." 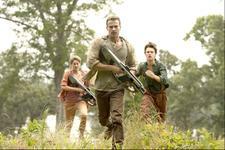 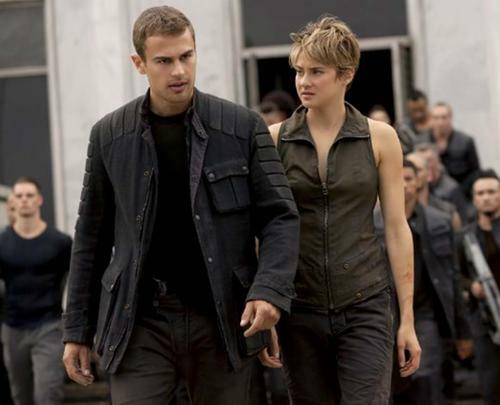 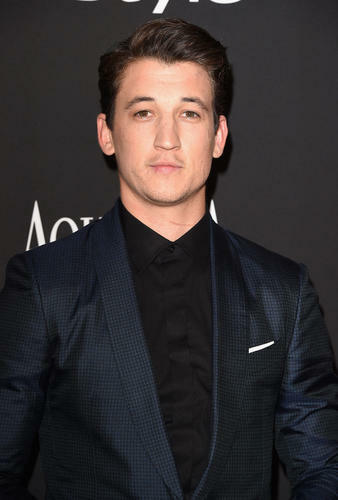 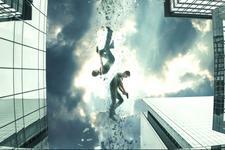 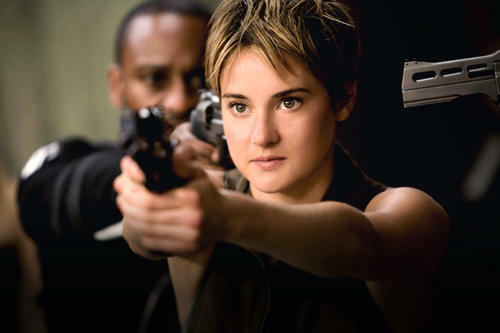 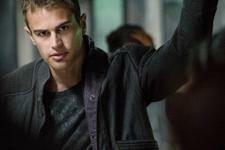 'Insurgent': What Are Your Favorite Characters Up To?